Mosspits to represent LFC in the Premier League Primary Stars competition! In May, we will be proud to represent Liverpool FC in the Premier League Primary Stars football tournament, held at the home of Premier League team, Wolverhampton Wanderers. 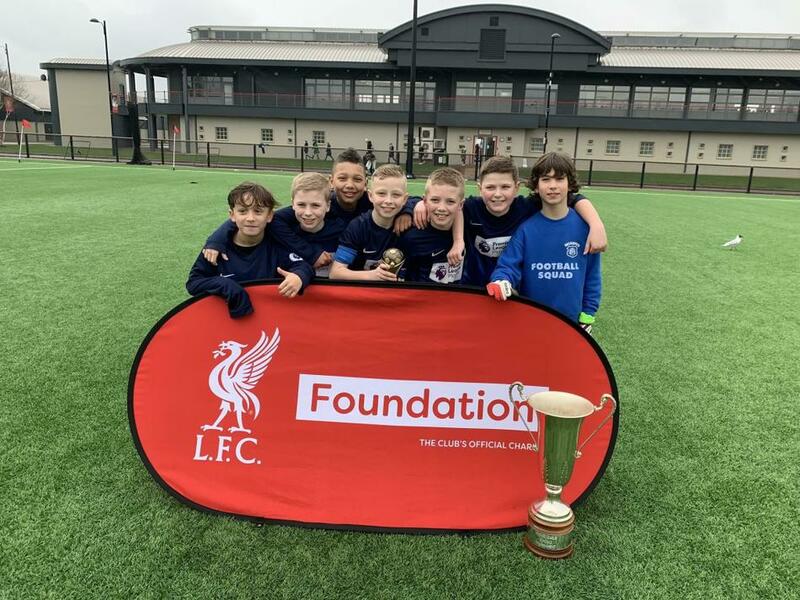 Our football team qualified during the school heats between Liverpool schools during the Spring and will now travel to Molineux stadium to play against school teams representing the other Premier League teams. We are beyond excited to be involved in such a prestigious event and incredibly proud of our amazing boys!